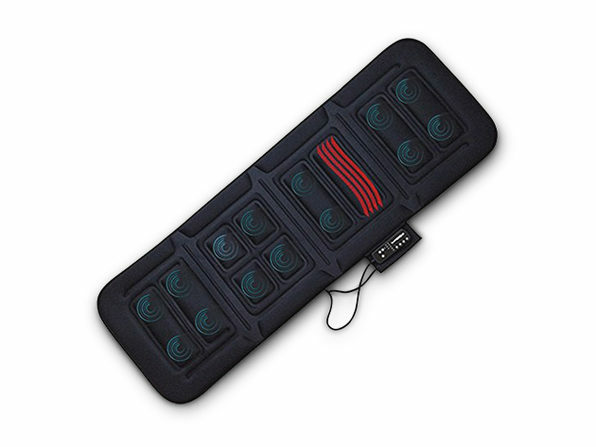 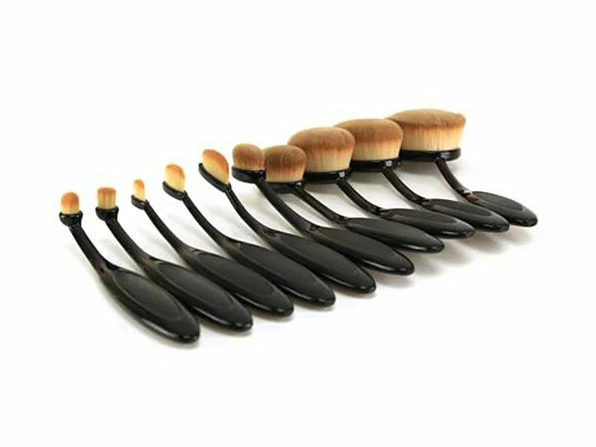 Be a beauty expert with this assortment of ten small , medium, and large-sized brushes. 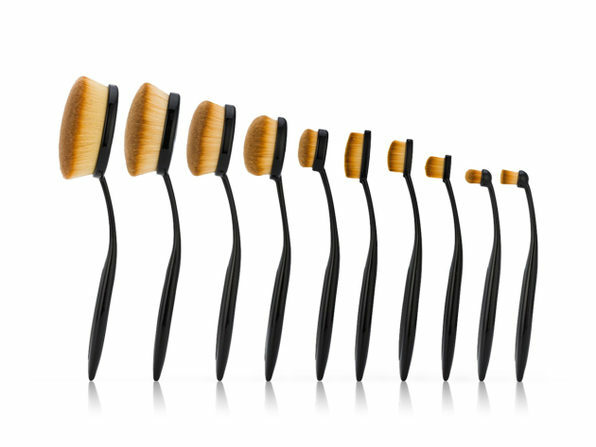 Each brush is designed with a specific function to help you nail the look you're going for. 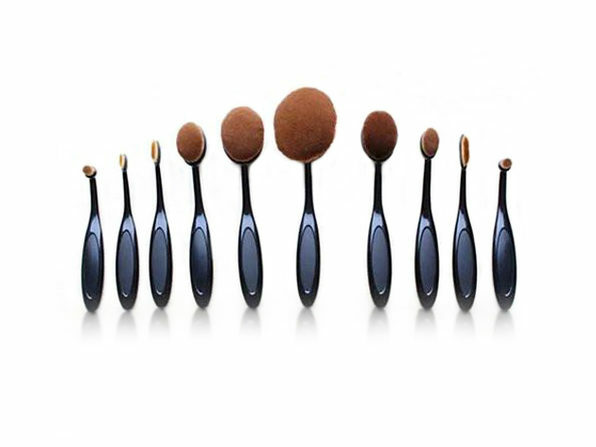 The small brushes are perfect for applying eyeliners and lip colors, while the medium brushes are made to fill in brows and to apply eyeshadows. 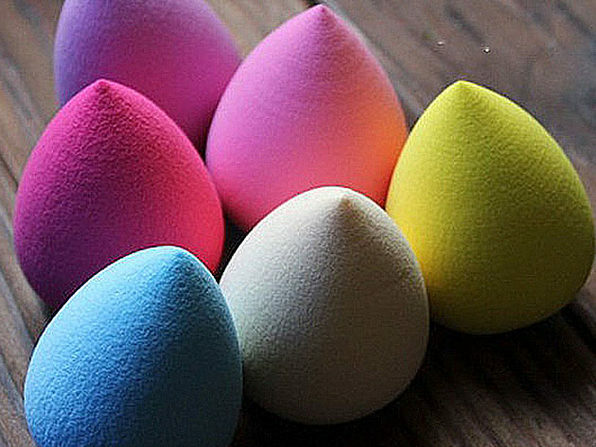 Last but not the least, the large brushes come in handy for applying tinted foundations, compact powders, and blushes.